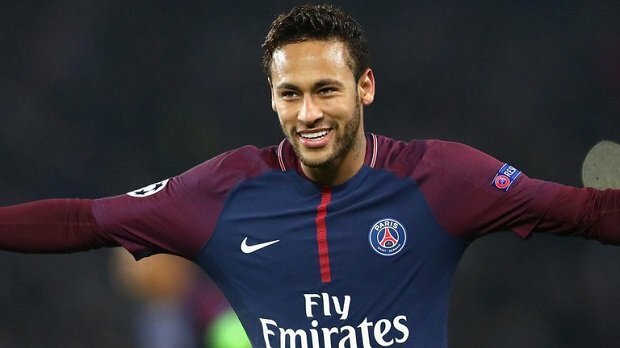 There have been several rumours about Real Madrid targeting Neymar jr., the current hotshot of Paris Saint Germain, who paid a massive amount to rope the player in from Spanish giants, Barcelona. While Neymar himself has responded by saying that he is happy with his team, and Real Madrid has not confirmed targeting the player, the rumours have refused to die down. And now, the scene has taken a different run with Real Madrid threatened by PSG with two moves if Los Blancos targets Neymar. If the claims of the current reports are to be believed, PSG has sent a warning to Real Madrid, threatening them to poach Marco Asensio and Isco, they the Spanish giants continue to push a deal with Neymar. Considering how these two players are important to Los Blancos, this is a threat worth taking seriously for the Bernabeu team. Clearly, the Ligue 1 club is upset with CR7’s team. Neymar has allegedly turned out the priority transfer target for Real Madrid, even though he was signed by PSG only in summer for a massive £200 million. The Brazilian is considered to be in high demand at the Bernabeu, especially because of the poor form of the team this season so far. The team’s most reliable players, i.e. CR7, Bale and Benzema have had some frustrating performances. Neymar seemed like an appealing to Florentino Perez, the club president, if reports are to be believed, he is “obsessed” with the idea of bringing Neymar back to Spain – only at his own team. But, Don Balon, a Spanish website, claimed that PSG threatened Real to pursue Isco and Asensio from Zinedine Zidane’s side if they keep pursuing Neymar’s signature. 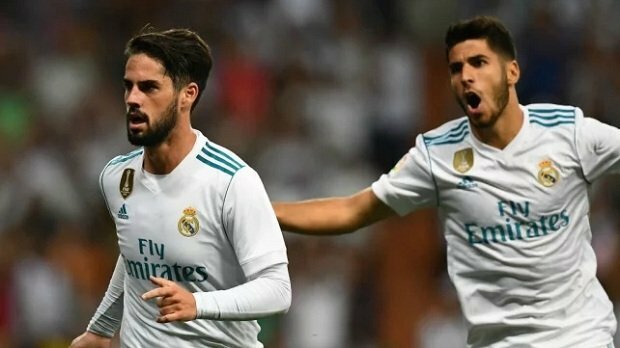 The club is ready to lure Asensio or Isco away from Real Madrid, as a consequence of trying and roping in their most expensive buy of the summer window. Both are popular among the fans, even though they have endured indifferent campaigns. Despite a good start, Isco form has declined in the past few weeks. The same is true for Asensio, as well.